Furniture and related accessories required for your household are available everywhere but sometimes it&apos;s good to step into a market that solely focuses on the same. You have more options than you can imagine besides experienced vendors who can guide you to making the right choice and find complete solutions for home and office decor. 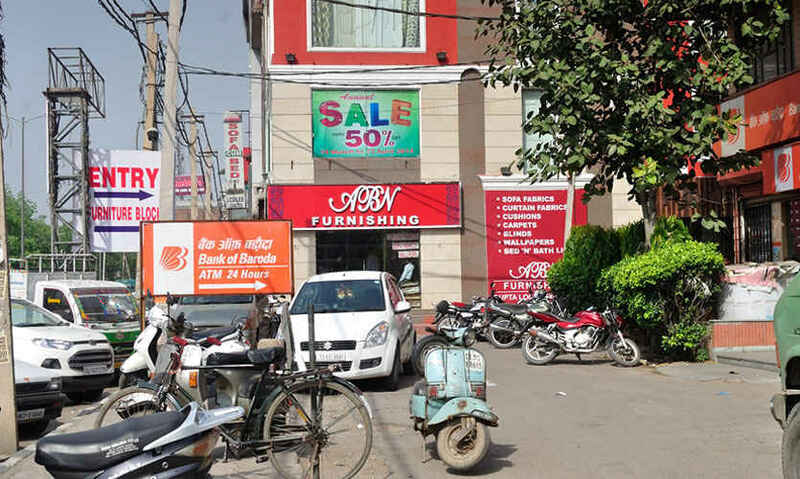 The furniture market in Kirti Nagar is a dream come true for anyone who is setting up a new home and wants the best furnishings available at very reasonable rates. This market has an interesting history. 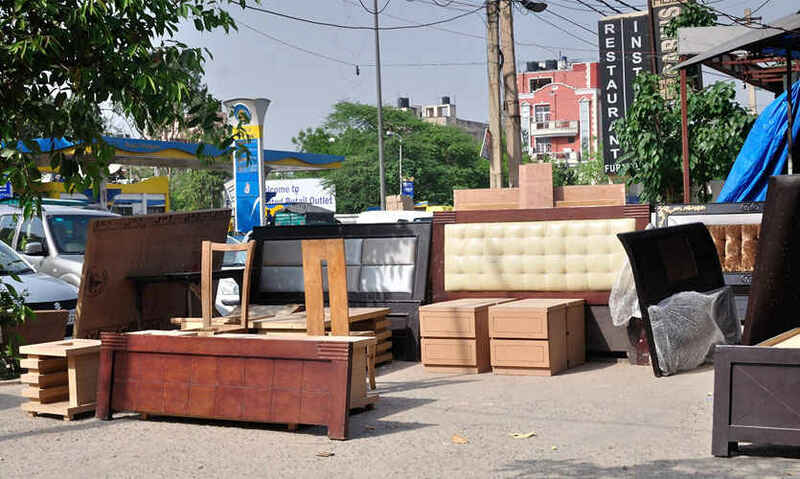 It started shaping up only at the time of emergency in 1975 when a lot of furniture dealers were allotted land here as they were forced to shift from more populated areas such as Paharganj. The future was uncertain but the market was growing so for the new settlers who were mostly from families that migrated to Delhi after partition, it was another test of fate but they held on, worked hard and achieved rapid growth to make Kirti Nagar one of the largest furniture markets in the country with more than 800 shops. A posh marketplace, it should not be confused with the usual, congested markets of Old Delhi or other flea markets that are found elsewhere. It is a well built, spacious market area true to the nature of the commodity it deals in. Located just by the side of a main road, the shops here are spread in the interiors dotting many smaller roads. 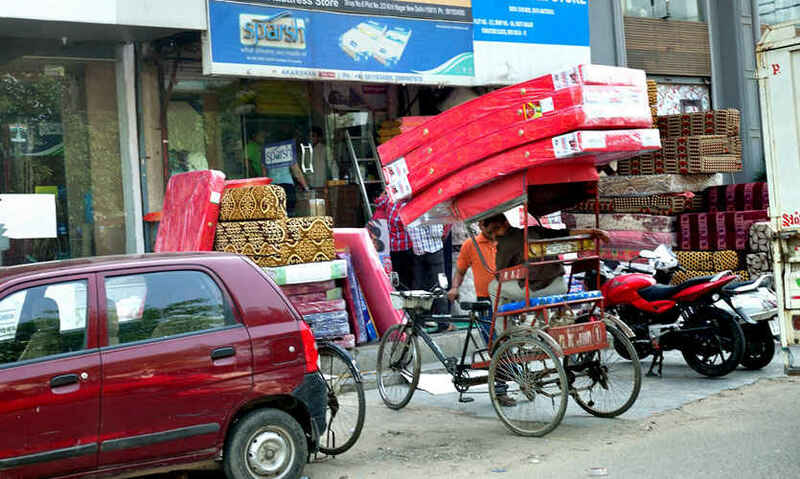 The more prominent locations by the side of the main road have been taken up by older and bigger vendors who have built large, spacious buildings on these plots. In fact the larger shops now look more like shopping malls, the only difference being that they deal in furniture and home décor alone. If you find the items to be too expensive in the bigger stores, feel free to move inside to locate smaller vendors who may have more convenient offerings if you are on budget. A lot of the items can in fact be seen from the road itself lying outside the shops. There is a small alley inside where you can also see skilled carpenters working in full swing to complete your furniture. You will find items for your home and office as well as specifically designed items for children. 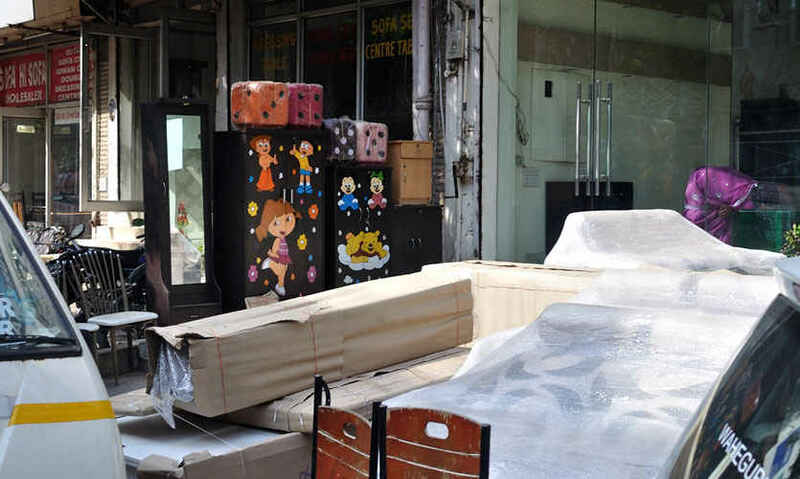 The dealers also export items to other states and often they deal in timber and plywood instead of fragile items. It isn’t difficult to locate. The Kirti Nagar Metro Station on the Blue Line is the closest to the market but it is still a bit far off from there and hence you may need to hire a rickshaw in order to reach the place. The good news is that it is a very famous market and everyone is likely to be aware of it, so do drop by with your wallets and negotiating skills at the ready!